Welcome to my website. Throughout my life I have gathered a huge resource of knowledge and experience. I want to share this resource with you because I believe it can, truly, support your success. Born in the Waikato, I am of the Tainui Waka of the Hapu Ngati Tamainupo and Ngati Maniapoto heritage. My experiences have come through both my personal and whanau life and my work locally, regionally, nationally and internationally. 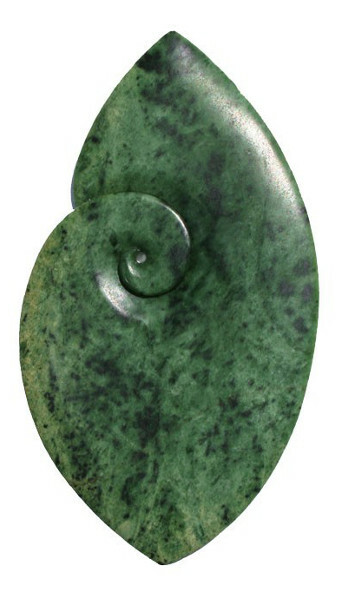 Ko te tangi o te Kokako e karanga mai o te nui nga mai o te ao whanaui. Translated this pepeha, or tribal proverb, says Kokako cries from above; it can only see a tiny part of the expanse of what the world has to offer. The metaphor describes the expansive universal knowledge we all have on hand, and demonstrates what I can offer you. My foundation comes from growing up on, and around, our marae and community. I was immersed in indigenous spiritual energy healing practices within my whanau and grew up with a rich resource of engaging and inspirational stories; those stories grew my strength and resourcefulness. And, throughout my life I have learnt that these practices, lessons and strengths, brought forward from our past, are the best foundation for increasing the opportunities and possibilities of today. Since those early days I have added significant experience, professional training and qualifications. I have built on my strong foundations with professional training and national experience in leadership, professional and cultural supervision, counselling, group facilitation and have continued my indigenous spiritual energy healing practice. Into this basket of resources I have added internationally renowned, advanced level training in Appreciative Inquiry and in Presentation and Story Telling together with Aotearoa based tertiary qualifications in Matauranga Maori and Bi-Cultural Supervision. In my experience, these resources and approaches combine in powerfully positive ways for mobilising and achieving personal, professional and organisational change and development. My career has spanned national leadership and chief executive roles with several high profile non-government social sector organisations. 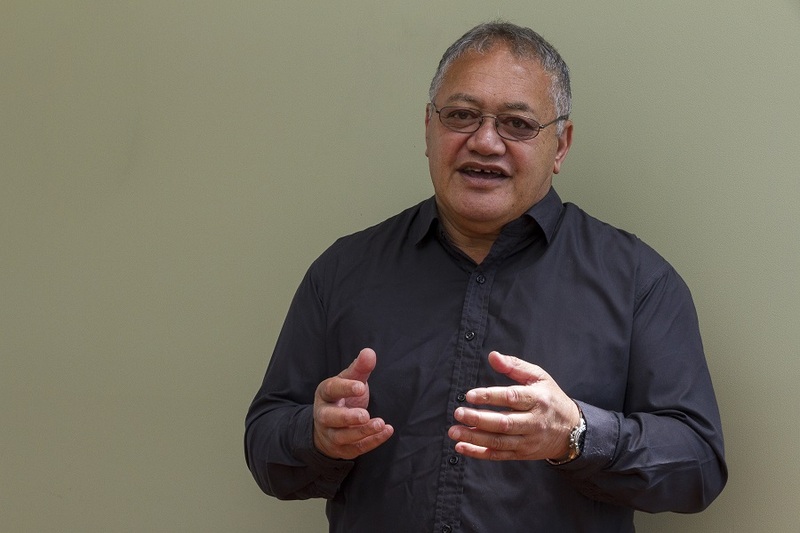 I have been directly responsible for strategic organisational leadership and cultural capability development, Maori cultural leadership, mentoring and advice, bi-cultural development, facilitation and consultancy, strategic relationships, networking and collaborative cross-cultural partnership building. Facilitating crucial conversations to build trust based relationships across cultures was a key success factor in this bridge-building work. Another key part of my career has been providing mentoring to national and local community organisations that sought my support and advice as they engaged with cultural and bi-cultural issues. Many of these organisations were, and still are, playing a crucial part in preventing violence within families and improving outcomes for children and young people, their families and whānau within their communities. Today, I am enjoying growing Te Mauri Te Kore Ltd, the cultural supervision, coaching, mentoring, celebrancy and indigenous healing practice I own with my wife Liz Kinley. The name Te Mauri Te Kore means growing our life force to reach our greatest potential. And that, is what I seek to do for everyone who engages me to work with them.